Hello! Here are the latest questions I’ve received this week from my Instagram stories question box. 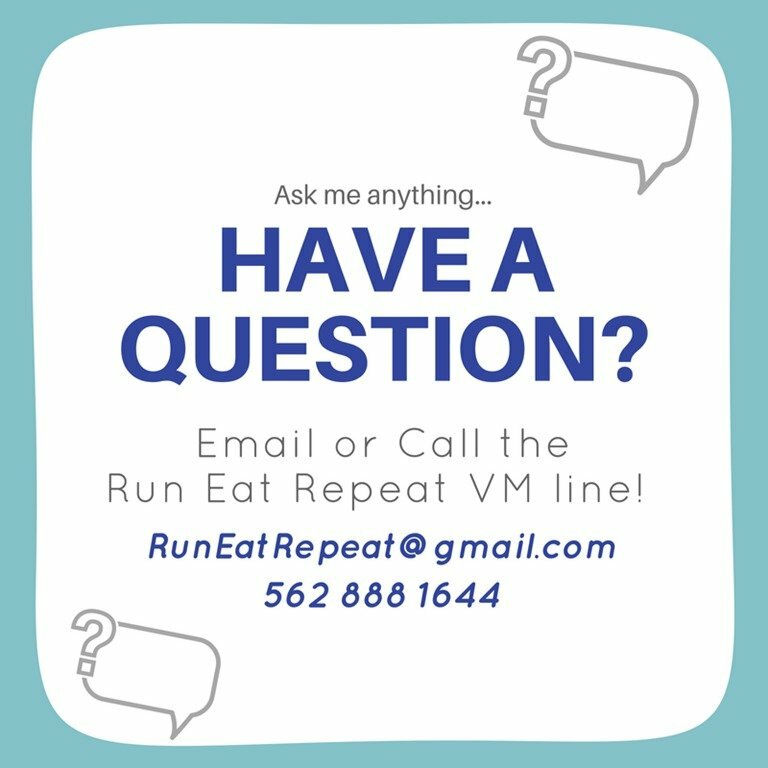 You can ask me a question @RunEatRepeat on Instagram or in the comments below! These questions hit all different bases from increasing speed and mileage to those Nuun electrolyte tablets. 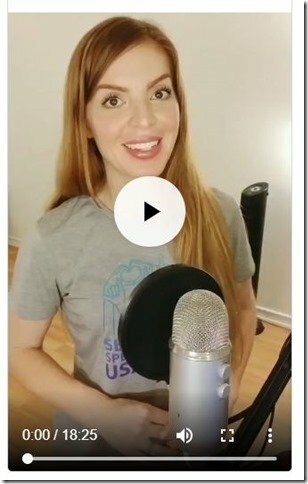 I recorded them for IGTV – so they’re available on video and audio on the Run Eat Repeat podcast. Listen to the podcast on the Apple Podcast App // Stitcher – for Android // Spotify and more! 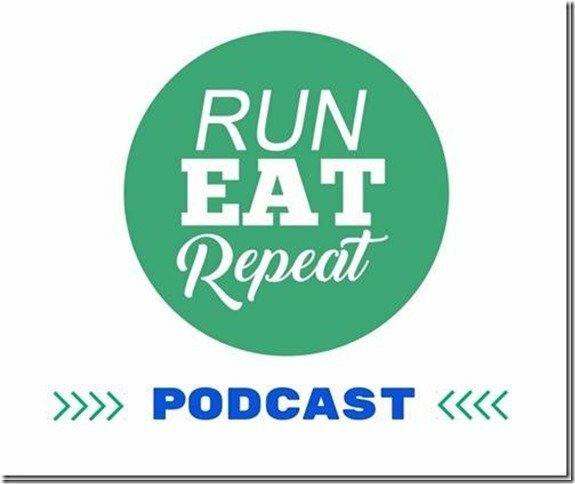 Just search for Run Eat Repeat in any of those podcast apps! 1. Will you come to Oklahoma and help me be a better runner? I’d love to run a race with you in OK! 3. 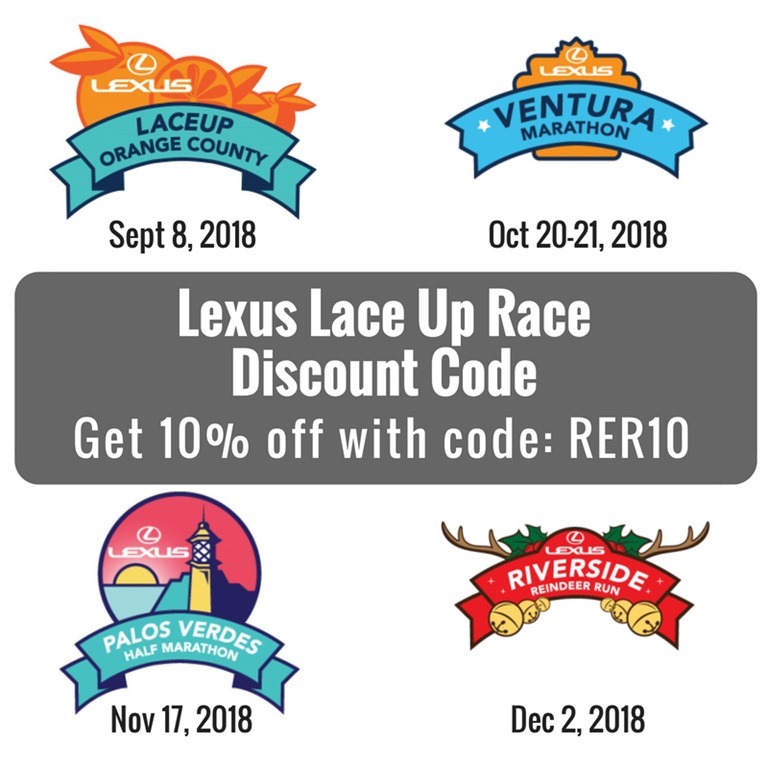 How do I increase my pace and increase my mileage at the same time? A: It’s important to be smart about it to become a better faster runner but not get injured or burnt out. Find a training plan that will guide you to increase mileage and incorporate speed work. Remember the 10% rule – don’t increase your mileage more than 10% per week. 4. Where do I get those Nuun tablets you posted about yesterday? A: Nuun is a great sports drink for running, workouts and in this case dehydration. 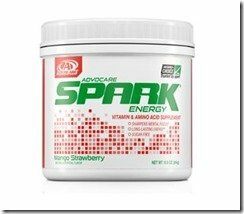 I also love Spark for hydration and a great pick-me-up! 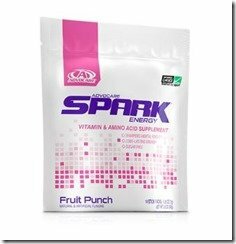 You can also get them in Spark Stick Packs to take them on the go. I always have some in my purse and gym bag. 5. Are you still moving? Do you speak Spanish? I do a little bit. A: Yes it’s in the works! A: My mom’s a teacher and I helped her set up the classroom for this new school year. 7. What’s the secret to your amazing eyebrows? A: I try not to pluck them myself and get them dyed or color them in. I’m a natural redhead and my brows are naturally lighter than my hair – so they’re a strawberry blonde color. So I define them with an eyebrow pencil and brow gel. 8. Would you consider doing / training for a triathlon? A: I like the idea of it and I’d love to be a better athlete but I think it’s a very expensive sport so probably not. I don’t want to buy a fancy bike and wetsuit and all that stuff. And I don’t know how or really want to learn how to change a bike tire. 9. Before the blog took off – what did you do for work? A: I worked at Starbucks then for a recruiting company as a researcher and did internships at a cable news station and news station in Los Angeles. 10. 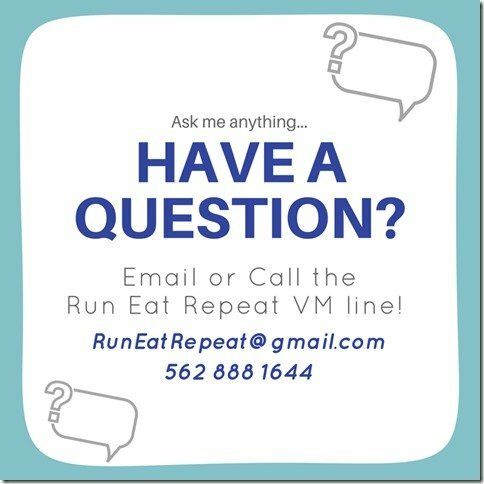 If not a beer mile or wine mile…. margarita mile!!?! 11. How do you get back into running after your first marathon? A: Make if fun again! 12. Which October marathon are you running? Ventura? It’s going to be my first full marathon! 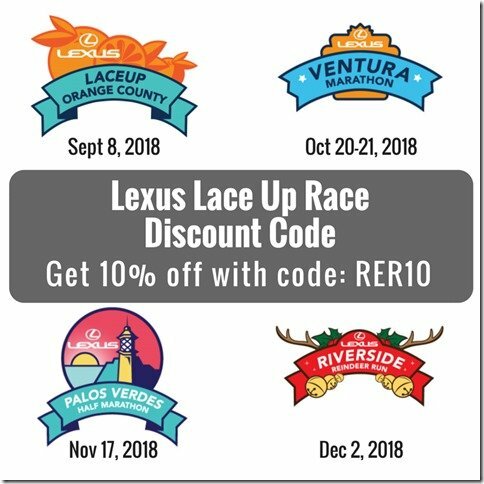 A: Maybe Lace Up Ventura or there’s also the Long Beach Marathon and St. George in October! 13. Have you done the Marine Corps Marathon? >>> Then, the video cut me off abruptly … so I’ll answer the rest of the questions soon! or leave it in the @RunEatRepeat Instagram stories or my DMs! 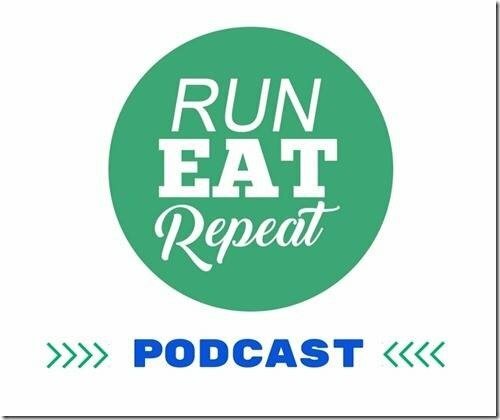 The post Run Eat Repeat Instagram Questions – A Podcast appeared first on Run Eat Repeat.